Can a War Widow Escape Her Grief—and Find God’s Promise—on a Wagon Train West? When Caroline Milburn steps off the boat and back into her hometown of St. Charles, MO, part of her wishes she could step right back on board and sail away. St. Charles, though home to her beloved friends and quilting circle, hasn’t felt like home since the death of her husband. And living with her sister, Jewell’s family hasn’t provided much balm for her grieving heart. Caroline knows something needs to change—but for now she’s stuck sharing her sister’s home, and enduring the anger and bitterness of her brother-in-law. But change is brewing in St. Charles. A group of brave souls are preparing to head west on the Boones Lick Wagon Train, led by the mysterious and handsome Garrett Cowlishaw. Despite her dislike for Mr. Cowlishaw, who served as a Confederate soldier in the war that killed her husband, Caroline is tempted to join the wagon train and start fresh somewhere new. When the lovely young widow makes her intentions to travel west known, Garrett Cowlishaw forbids her—a single woman—to travel with them. Will one man’s prejudice destroy Caroline’s hope for a new future? 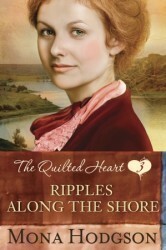 Or will the ripples of God’s love bring the answer she needs? This was my favorite of the three. Probably because I found Caroline’s personality very entertaining and her manners impeccable. 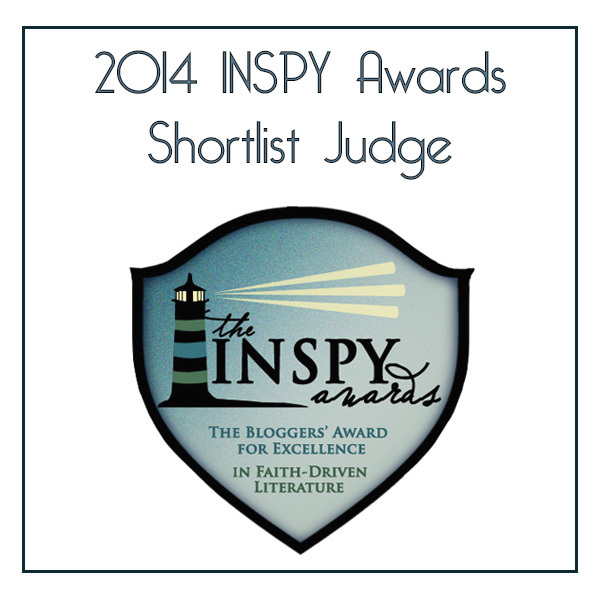 This is a story of trust and gratitude to God. The vulnerability, sorrows, joys and hopes of the characters were laid bare in this book and it was interesting to see how God used a quilting circle to bless the hearts of those who trusted Him, despite the seasons they found themselves. Not one character was left without a painful story to tell, but each at the end also had a testimony. I must applaud Mona for her skill in building Caroline’s personality and at the right pace to a satisfactory level. Rarely is this successfully achieved in a novella. But somewhere in the middle of the book, I felt like I knew Caroline so well. I only wish I could claim the same with the rest of the characters. But being as they were secondary, it is somewhat acceptable. I must confess the end was unexpected and too abrupt for me. I actually clicked for the next page believing there was one. After much thought I understand Mona’s intent in choosing that kind of end, but I believe it could have been handled better. It gives no appropriate closure to a reader. Overall it was a good read. One I didn’t regret reading at all. Not much romance between the main characters, just a few sparks along the way, but it was okay. *Although I offer this review to the public, it is my opinion and simply that. My thanks to WaterBrook Multnomah for a free copy in exchange for my honest opinion. 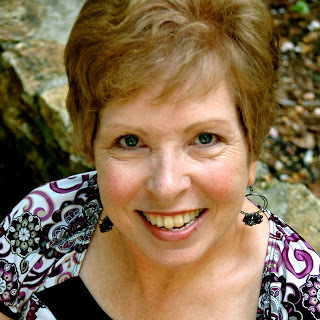 Mona Hodgson is the author of nearly 40 books, historical novels for adults and children’s books, including her popular Sinclair Sisters of Cripple Creek Series, The Quilted Heart novellas, and upcoming Hearts Seeking Home Series. Her children’s books include bestseller, Bedtime in the Southwest, six desert and princess Zonderkidz I Can Read books, Real Girls of the Bible: A 31-Day Devotional, and her six I Wonder books. Mona’s writing credits also include several hundred articles, poems and short stories, which have appeared in 50 different publications. Mona is a speaker for women’s groups, Christian women’s retreats, book clubs and reading groups, schools, and conferences for writers and librarians. To read this review on facebook and support it with a ‘like’, go here. To read the Savvy Saturday paper for readers and writers, go here.